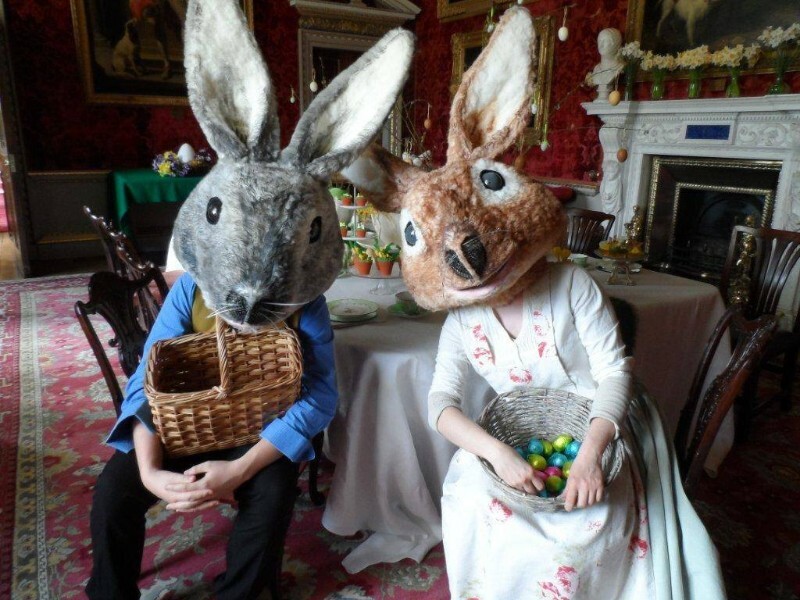 Join us for four days packed full of ‘egg-citing’ things to do over Easter. 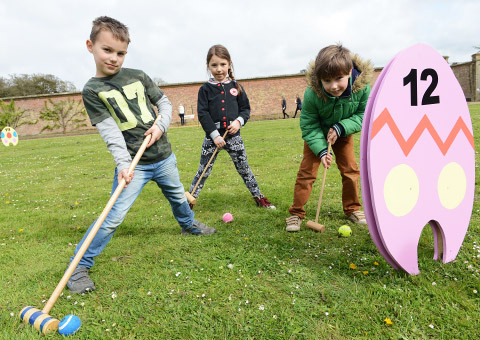 Our ‘egg-cellent’ events and activities will be great fun for all the family. 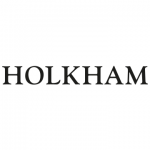 Easter at Holkham is always egg-citing and this year will be no different! Expect activities in the Hall, Field to Fork Experience and the walled garden, where there will be lots of fun for the whole family. 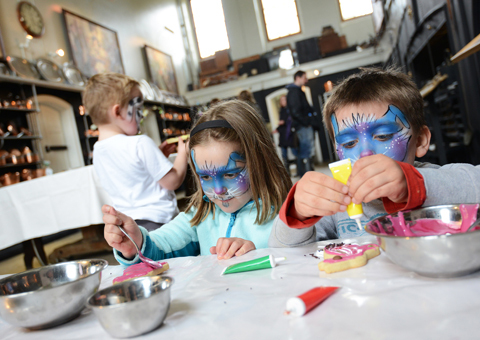 In 2018, we enjoyed cookie decorating in the Old Kitchen, Easter egg hunts in the Field to Fork Experience, storytelling in the magical yurt in the walled garden, along with face-painting, circus skills and magic shows from wonderfully wacky entertainers, and quizzes, games and challenges. We hope you’ll join us for lots more cracking fun this year!